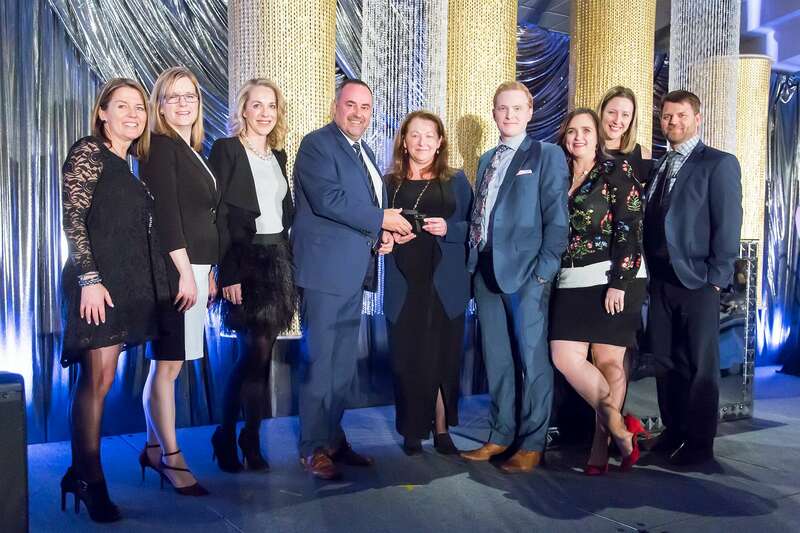 This award category seeks to celebrate those that are not only key players in the Region’s economic landscape, but have over 50 full-time staff. This ultra competitive category is often comprised of noteworthy companies and organizations – names that ring familiar in the ears of anyone working or living in the Region. 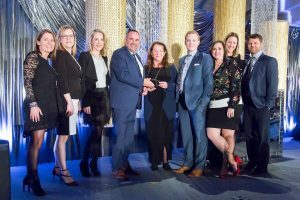 The recipient of this award has shown the community that they’re not just key players in their industry, but that they understand the importance of giving back. In 2018, Axonify claimed the award. This company has created a platform that is impacting the way organizations worldwide improve their employees knowledge and behaviours on the job. They measure success on their growth, customer satisfaction and how their employees are enjoying working for the company. They have won numerous awards over the past two years, showcasing they were an excellent recipient of this award! Interested in learning more about the Business Excellence Awards happening on February 21? Head to the registration page to learn more, but don’t wait to purchase tickets we are over 85% sold out!